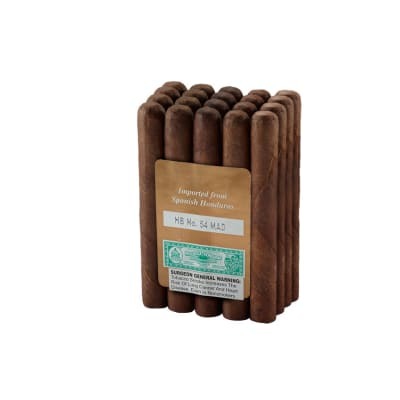 Onyx Reserve Robusto cigars are medium to full-bodied, Maduro cigars handmade in the Dominican Republic with Dominican Piloto Cubano and Nicaraguan tobaccos, a Nicaraguan binder, and a rich-tasting Connecticut Broadleaf maduro wrapper. But the real kicker in this cigar is its spicy Peruvian, Cuban-seed Ligero tobaccos. This brand, which has earned a '94' score in Cigar Insider, is a must-smoke if you enjoy the depth and naturally sweet taste of Maduro cigars. PLEASE NOTE: Most sizes are box-pressed. 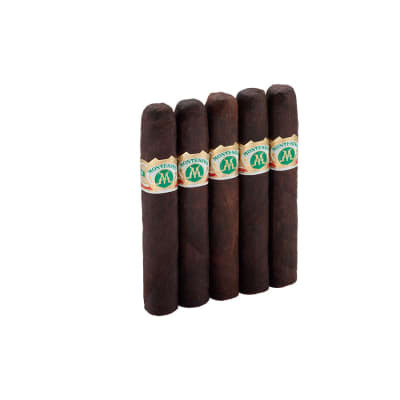 Onyx Reserve Robusto 5 Pack (square pressed) cigars are medium to full-bodied, Maduro cigars handmade in the Dominican Republic with Dominican Piloto Cubano and Nicaraguan tobaccos, a Nicaraguan binder, and a rich-tasting Connecticut Broadleaf maduro wrapper. But the real kicker in this cigar is its spicy Peruvian, Cuban-seed Ligero tobaccos. 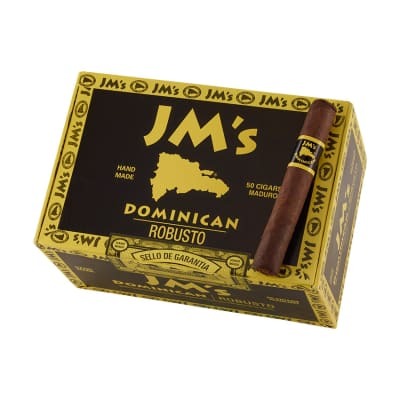 This brand, which has earned a '94' score in Cigar Insider, is a must-smoke if you enjoy the depth and naturally sweet taste of Maduro cigars. PLEASE NOTE: Most sizes are box-pressed. Must of the cigars in the market can t withstand cold weather. Some get cracked or unwrapped. 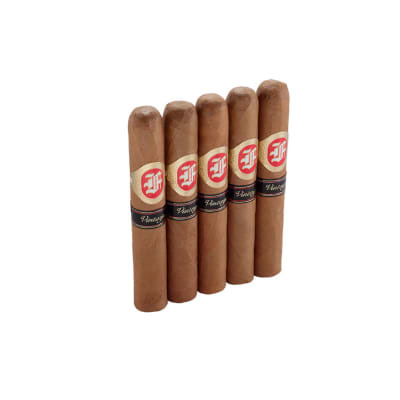 This cigars, Onyx, is well constructed and can withstand extreme cold weather without getting down. Is surprisingly excellent. A pretty tasty cigar for the price. Spicy, peppery flavors. I was annoyed at how tightly rolled one of the cigars was but a slight bite on the head and I was good to go. sometimes the roll is way to tight bad draw but when good the cigar is awesome. Great Baseline Cigar Great starting point. The Onyx Reserve is a goodbaseline cigar from which to judge the other great ones from. Better than the Punch Elite, not as good as a Padron' or a Rocky Patel. A 90 or A- Cigar. I bought a box of these and I was happy with them but not overly elated. They are a great place for a person who likes Maduro's to start from. I like them; never the less, no matter what the shape, color, or brand, never forget, that in the end the best reviewer is Yourself.